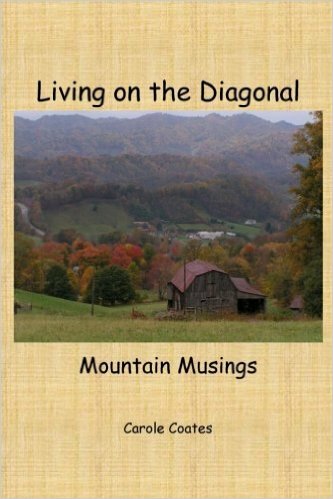 This entry was posted in Living on the Diagonal, memories, Personal Essays and tagged campfire, childhood memories, Family memories, memories, personal essay, philosophy, reminiscing, storytelling. Bookmark the permalink. 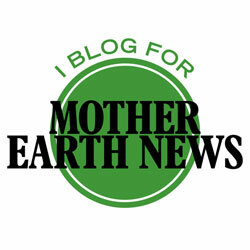 ← I Blog For Mother Earth News! 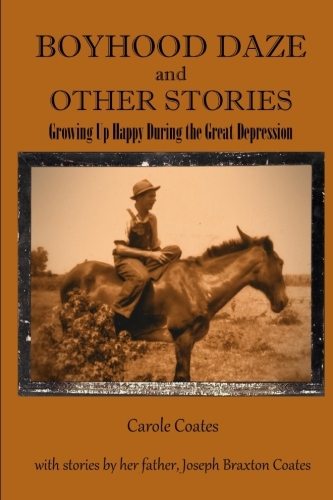 I can relate to your “I don’t so much remember them as I remember the remembering of them…” ! In 2006, I wrote 206 very short poems. A lot of what I remembered from 1954 through 1962 was in those poems. I know it all happened because…I remember it? No, but I remember remembering it. And there is a difference! The next best thing to remembering for real.